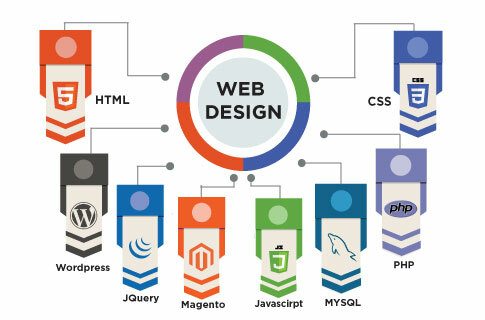 Our unique web design architecture will force any kind of distraction to persuade visitors to stay on your web page. We offer free consultation on Web Architechture for your business based on the industry trends and need. 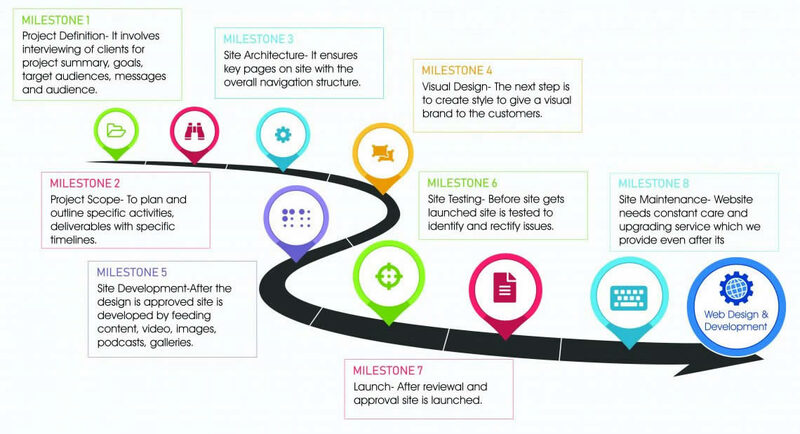 Design is a key part of web design. This includes both the design principles: balance, contrast, emphasis, rhythm, and unity and the design elements: lines, shapes, texture, color, and direction. Creative, well-planned and attractive website design is an integral part of any organization's communication needs. Navigational, intuitive and logical designs are what we offer our global clientele. Note : Upload Only Word / PDF FIle < 4MB.